In 1889, five years after the brothers' amalgamation, a towering new edifice arose, at a cost of 10,000 pounds, on the site of the Murray Bros store, signalling the arrival of the town's first shopping emporium. A range of household items were sold including furniture and furnishings, crockery, pianos, organs, clothes and jams. In the 1890s Murray Brothers received a Certificate of Merit for colonial made furniture from the Royal Agriculture Society. During 1903 Murray Brothers was divided into two companies, Murray Bros Ltd. and Murray's Limited, maintaining separate but adjacent businesses. Drapery and furniture was under the control of Murray Brothers and the hardware section under the control of Murray's Limited. W. R. Murray became sole proprietor of Murray Bros. The plumbing section was taken over by T. H. Harvey and E. N. Murray and became Harvey and Sons Pty. Ltd. In 1923 fire guttered the furniture factory at the rear of the Church Street store damaging stores of furniture and expensive cabinet making machinery. The damage bill ran into many thousands of pounds. Two new stores were built in 1926. A Murray Bros store was built on the north west corner of Church and Macquarie Streets on the former site of the National School. A Murray's Ltd store, which sold hardware, was constructed on the northern side of the Town Hall facing Macquarie Street. All three buildings still stand to this day. During the Second World War Murray Brothers donated 1000 pounds to the war effort. In 1947, Murray Brothers manufactured their last consignment of Blind and Curtain. Also that year the business was purchased by Burns Philp and Co. Ltd.
Murray Brothers in August 1958 expanded at the rear of their store, constructing a four storey building with a Marsden Street frontage. Murray Brothers purchased the land the Murray Bros store was erected on from the Church of England for 250,000 pounds in May 1954. The store was built on the site while the land was still under the lease from the Church. 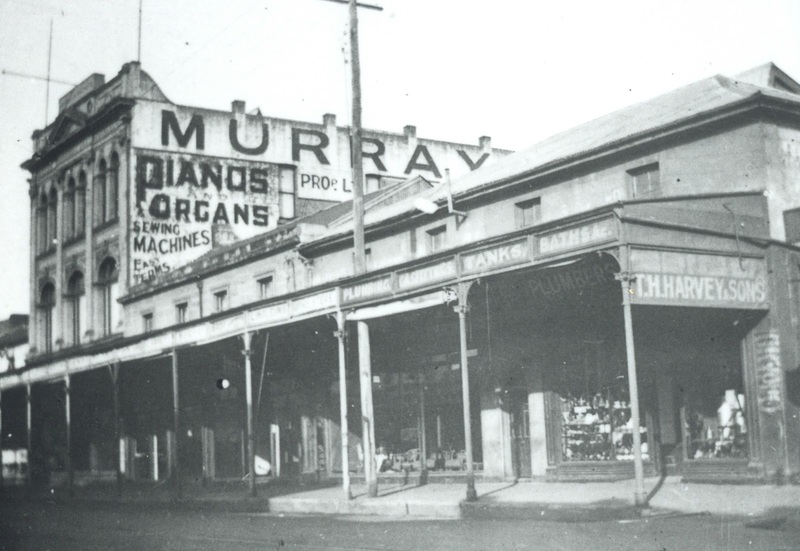 Murray Brothers became Parramatta’s oldest and highly respected departmental store with a policy of supplying the needs of residents in and around Parramatta. 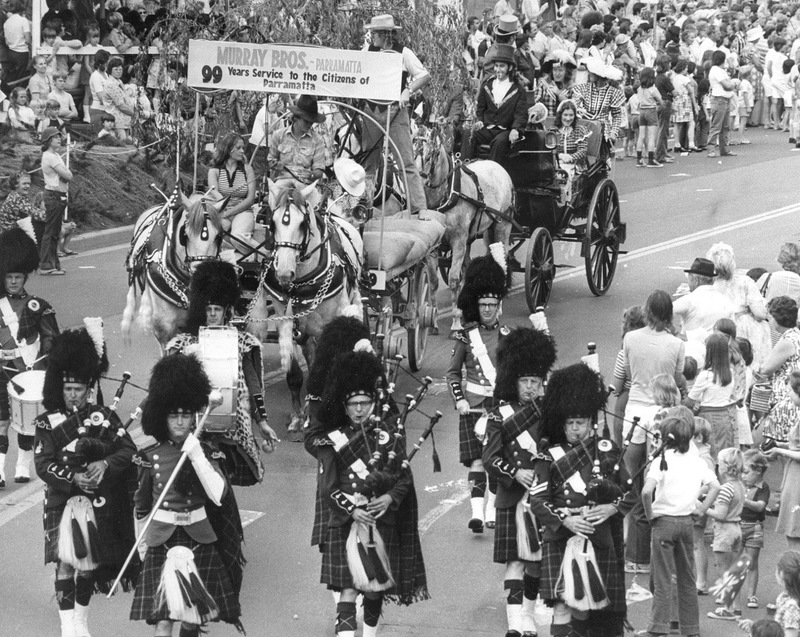 In 1978, Murray Brothers closed their doors, after 102 years of trading in Parramatta.